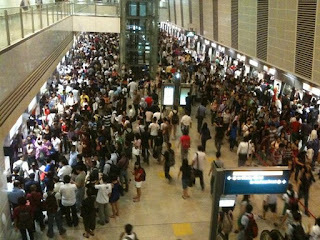 hongjun's Blog: Should SMRT CEO really should come out and apologise? 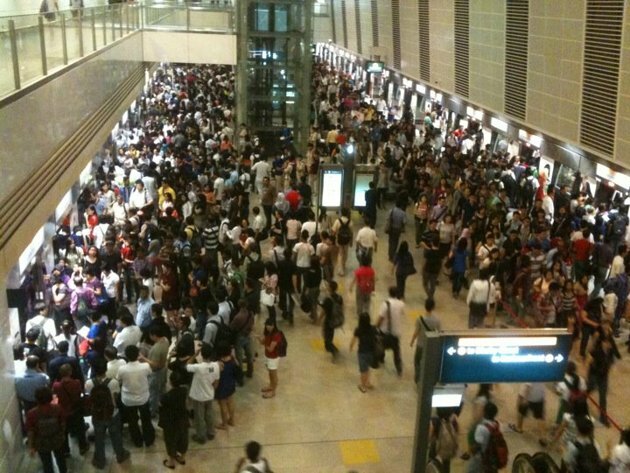 Should SMRT CEO really should come out and apologise? 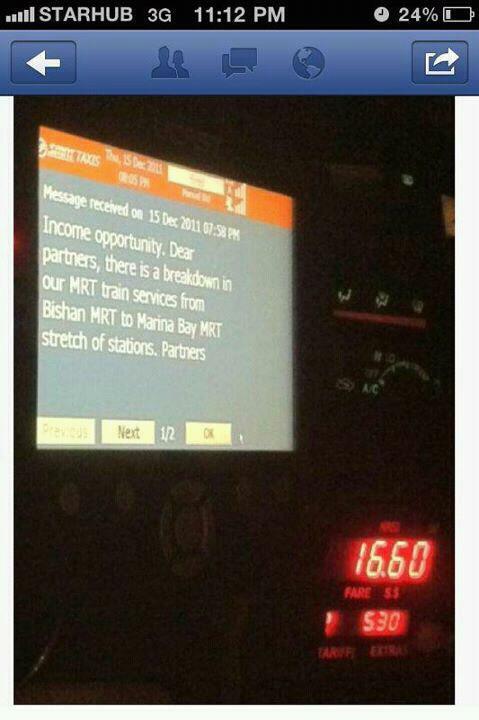 In 2010, when trains were packed and commuters were complaining, Saw Phaik Hwa, the President and CEO of SMRT, dismissed these concerns and defended the company. 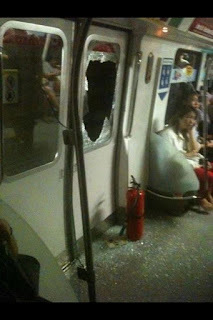 Instead, she pointed the finger at commuters and said: "People can board the train, it is whether they choose to."